Doyle Neuwiller is a native Galvestonian and a product of The Galveston Independent School District, having graduated from Ball High School in 1968. He is a 1974 graduate of The Moores School of Music at The University of Houston and holds two Master’s degrees in Guidance and Counseling and Educational Mid-Management. Mr. Neuwiller was instrumental in the forming of The Galveston Symphony Orchestra. He served on the Executive Board of Directors and for many years as principal tuba. He is retired from Galveston Independent School District with 42 years of experience, and resides in Galveston. Along with the Director of Music, the GCB Board of Directors is responsible for running the band. 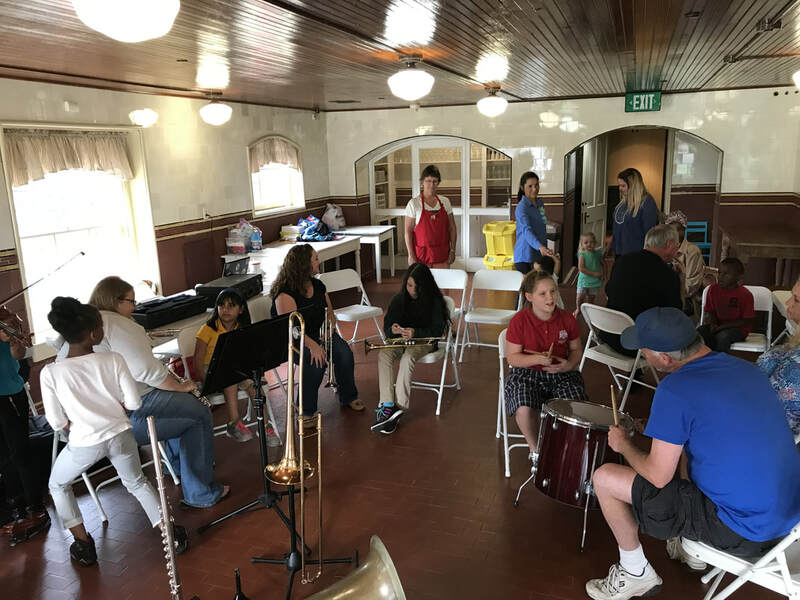 Galveston Community Band was born in 2016 when Doyle Neuwiller and Jack Sheaffer decided that musicians in the area needed a place to get together and play band tunes for fun. The Galveston Community Band welcomes currently active musicians high school and up, and former players who haven't played for decades. It is a supportive, friendly playing environment with the goal to enjoy playing and bringing music to the community. Active membership requires annual dues payments, but don't let finances stop you from joining! We offer student and family discounts and confidential scholarships are available​. Ask the Music Director or any Board Member for assistance. The GCB is a 501(c)(3) non-profit organization.